What If The Only Thing Standing Between You And A Life-Changing Breakthrough In Your Health – Is An Energised Drop of Water? 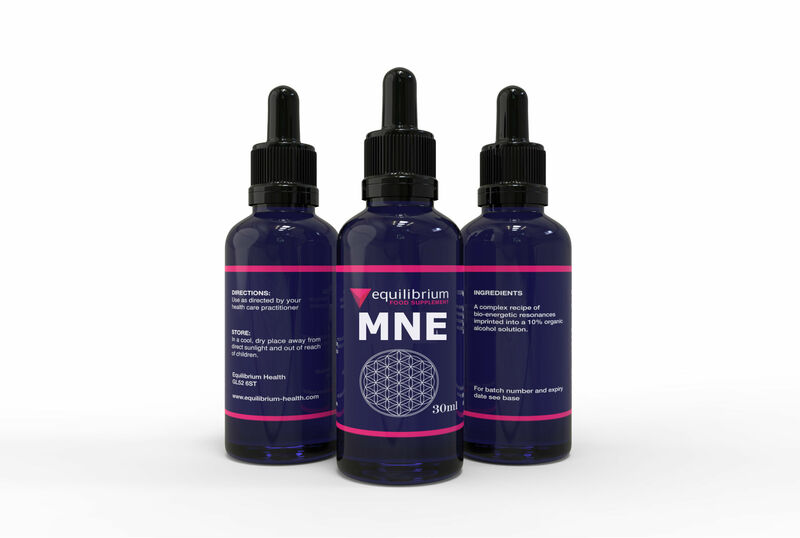 Equilibrium Health range of energy medicine remedies are classed as ‘Infoceuticals’. They are safe and natural liquid energetic carriers that have been ‘encoded’ with bioenergetic frequencies designed to positively influence the human energy field and support the innate healing ability within us all. These subtle energies of information are designed to gently restore the balance between the original blueprint of the biofield and the physical body. Balancing these energetic blockages which interfere with the natural equilibrium can be beneficial to the being as a whole. From raising your vibrational frequency, to matching a healthy immune system, opening your heart space, to the practice of forgiveness, raising your level of consciousness to accessing the higher self for healing – you get a safe, non-invasive, drug-free, easy-to-use, and deeply transformational solution to improving your health and wellness. The EH Infoceuticals are 100% natural made from filtered water and contain 10% organic brandy for preservation. Clear invisible blockages from your energetic blueprint, so you can tap into your body’s innate healing ability. Remove emotional stressors or self-destructive patterns so you experience life from a high-vibration state. Dramatically amplify your immune power so you can deflect negative toxicants, infections or entities. Release from unnecessary stress, anxiety, and negativity caused by low-vibrational holding patterns. Enjoy better results and outcomes with all your other health and wellness practices. The late Jacques Benveniste MD, provided irrefutable scientific proof that vibrational exchange is the language of biochemistry, the concept that underlies the paradigm of homeopathy. As doctors we were taught that molecules we administer – drugs, vitamins, hormones, etc, ‘work’ by binding to receptors on the cell membrane, triggering a change within the cell – a ‘drug’ or biological effect. It makes sense for our cell membranes to have specific receptors for hormones, vitamins and other ‘normal human’ substances, but does it make sense for our cells to have receptors for drugs? Why would nature or evolution provide us with receptors for molecules that have yet to be invented? 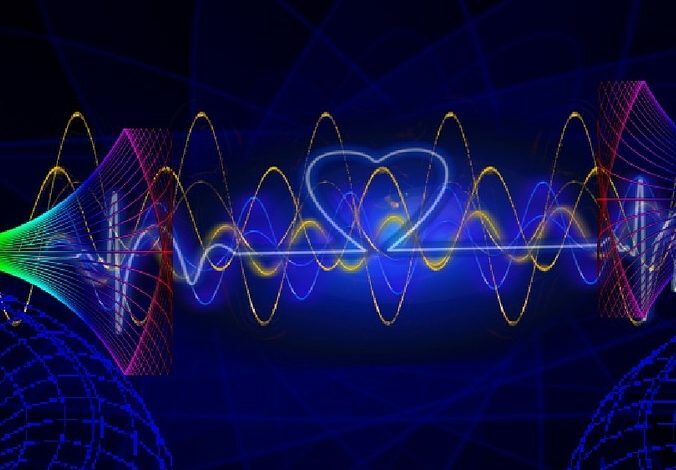 In the vibrational paradigm, the molecules given as well as the molecules produced in the body governing physiology, work not by binding to a receptor on the wall of a cell, but by sitting an electromagnetic signal. This signal vibrates at a frequency that can be sensed by the cells in your body. Medications work not by binding to the cell but by getting sufficiently close to the cell so that their frequencies can be sensed and responded to. Therefore, it follows that administering a therapeutic molecule would be unnecessary, if we could give only the frequency of that molecule instead. Dr Benveniste demonstrated that the frequency emitted from a therapeutic agent could be recorded and digitised, and then ‘played’ to a biological system to generate the same biological effect, this is the basis of energy medicine, also known as vibrational or informational medicine and is all about the frequency, not the molecule that emits the frequency and can be referred to also as bio-energetic resonances. One of the most famous studies on the power of our thoughts was in Dr. Masaru Emoto’s water experiment. There was an observed difference in the water crystal’s composition after being exposed to positive words such as ‘Peace’, ‘Love and Gratitude’, ‘Angel’, compared with negative words such as ‘Evil’, ‘You fool’, and ‘I hate you’. Dr Masaru Emoto’s water experiment. Dr. Emoto recognized that water has the ability to copy and memorize information, In his research Dr Emoto recorded images of crystals formed in frozen water from various sources, using high- speed photography. 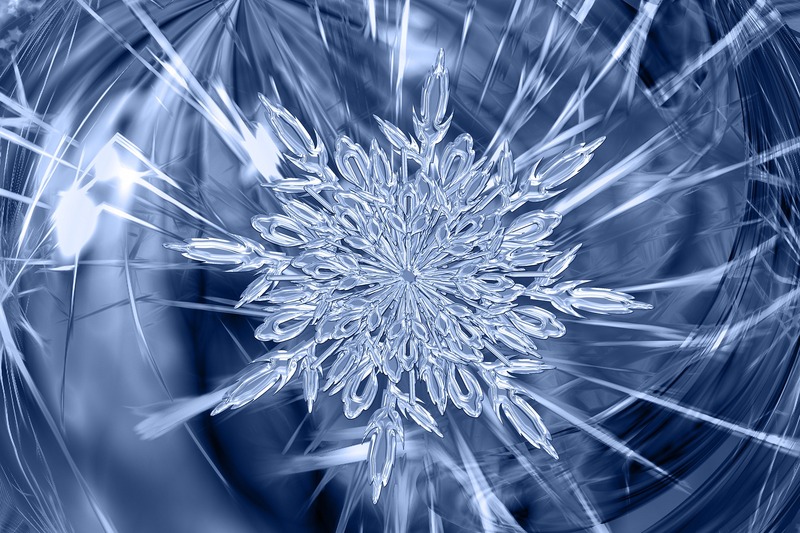 When loving words or concentrated thoughts were directed to the water, or even written on paper and taped to the glass, brilliant, complex and colorful snowflake patternswere formed. 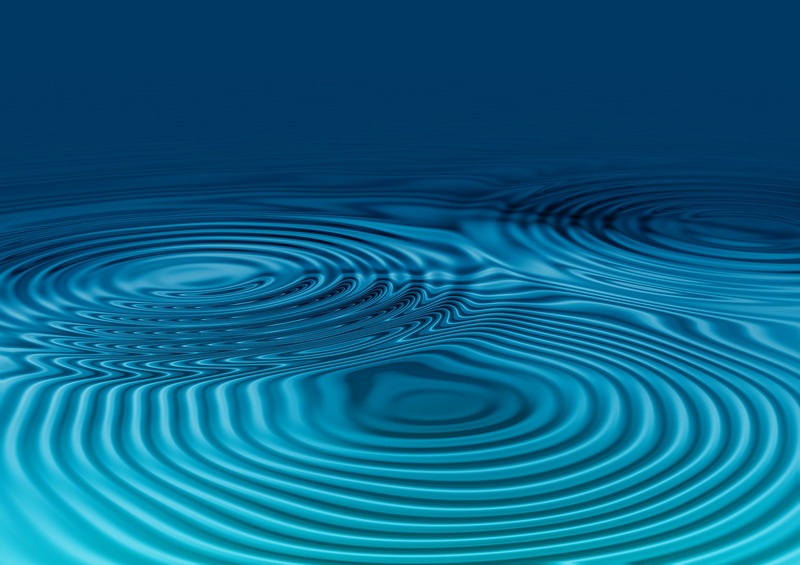 When polluted water or water which had negative thoughts or words directed to it was used, only incomplete, asymmetrical patterns with dull colors were formed. He has since published many other books on the subject including ‘The Healing Power of Water’. Dr. Masaru Emoto – The Hidden Messages in Water. Dancing with Water, the book by MJ Pangman, helps you understand the new science regarding water’s liquid crystalline molecular structure and how it can be used as a healing modality. Watch the video. 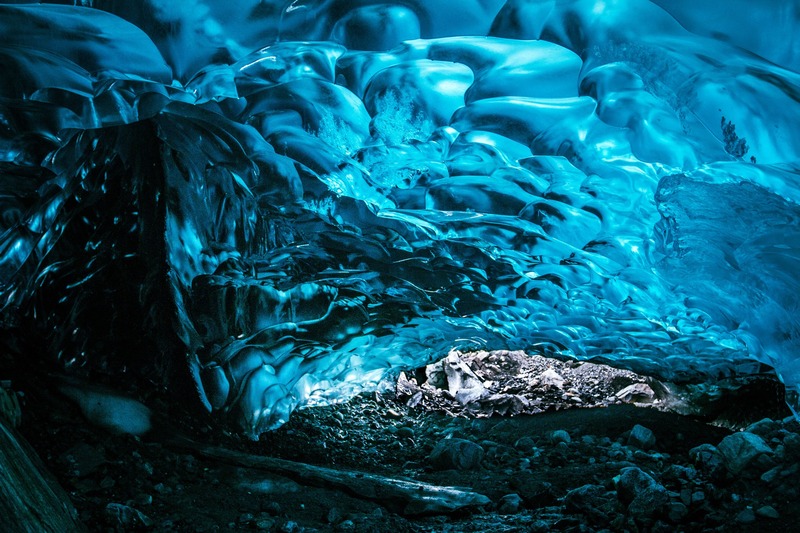 Another name for structured water is “liquid crystalline water”. Water’s similar communicative properties to quartz, a crystal, make it known as a liquid crystal. Some potential benefits of this type of water have been reported as helping with better metabolism, DNA strengthening, more energy and a better ability to hydrate the cells. To purchase the book click here. What are EH Energy Medicine ‘Infoceuticals’? Based on the theory of energetic healing, the body can be weakened by many different stressors including those that relate to frequencies, our remedies are based on balancing frequencies to support the energetic field. EH Energy Medicine ‘Infoceuticals’ are a safe and natural method of healing stressors in the energetic field which interfere with the equilibrium of the being as a whole, allowing the body to be free to heal itself. How are the EH Infoceuticals made? Each remedy is a complex recipe of bio-energetic resonances imprinted into a 10% organic alcohol solution of ionised alkaline water, and transmit a vibrational energy through the memory of water. 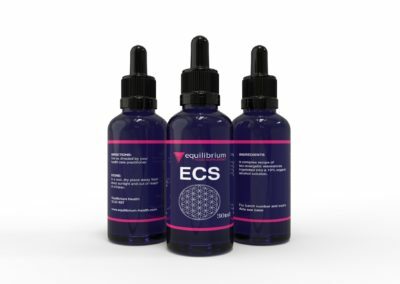 How do the EH Infoceuticals work? Each remedy has a unique recipe of frequencies which are withheld in the structure of the water. (Similar to the theory of homoeopathy), however, the EH Infoceuticals are purely frequencies based and there is no physical component, present. What do they contain alcohol in the bottle? They contain organic Armagnac as a preservative. Why do you use Ionised Alkaline Water? Alkaline water from a water ionizer is different from tap water because the mineral hydrates in alkaline water give it healthy qualities that you don’t get from tap water: Tap water doesn’t have any of those healthy qualities because those healthy benefits are locked up by the acidic carbonate in tap water. 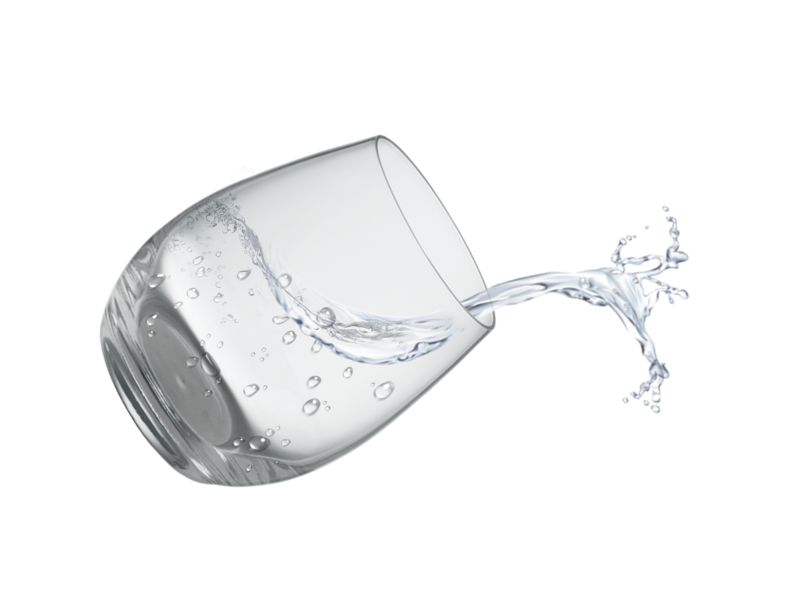 The acidic carbonate simply balances out the alkaline minerals, making tap water energetically neutral. Which Remedy is right for me? Each product has a more detailed description to help you decide if they are right for you, however if would like more advice, then do book one of our free calls, or see our events page for the next webinar to find out more. What happens if I take the wrong Remedy? Nothing is going to happen if you take the wrong Remedies, the Remedy will only work on the energy level where there are stressors. 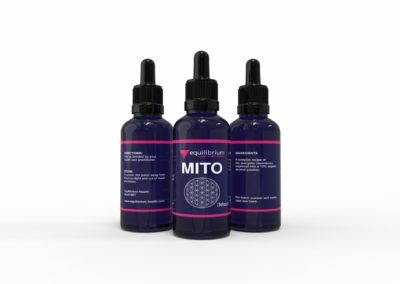 For example, if you are looking to support the immune system, (MNE, ECS or a both could be used) however if you take MITO to support the cell energy production, nothing is going to happen. 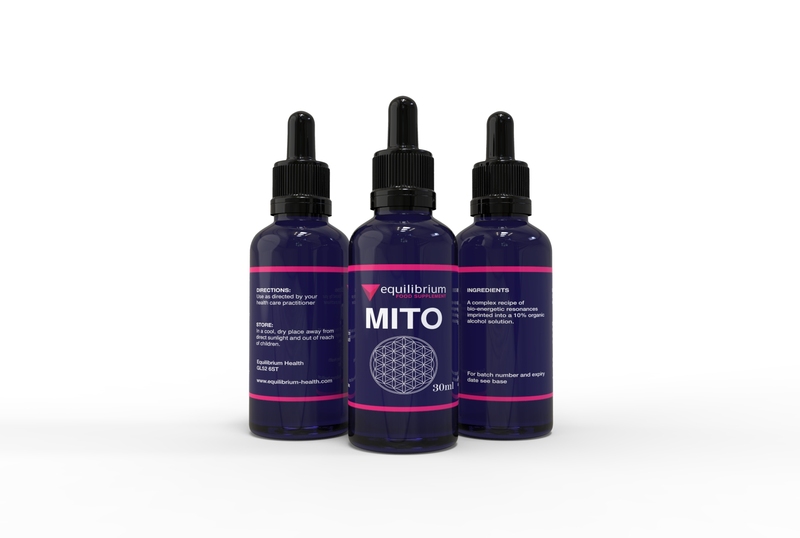 Energetic stress in the immune system will remain and MITO will not do anything for you. When you take the wrong Remedy, nothing happens as there are no adverse frequencies to balance. How do I take the remedies? 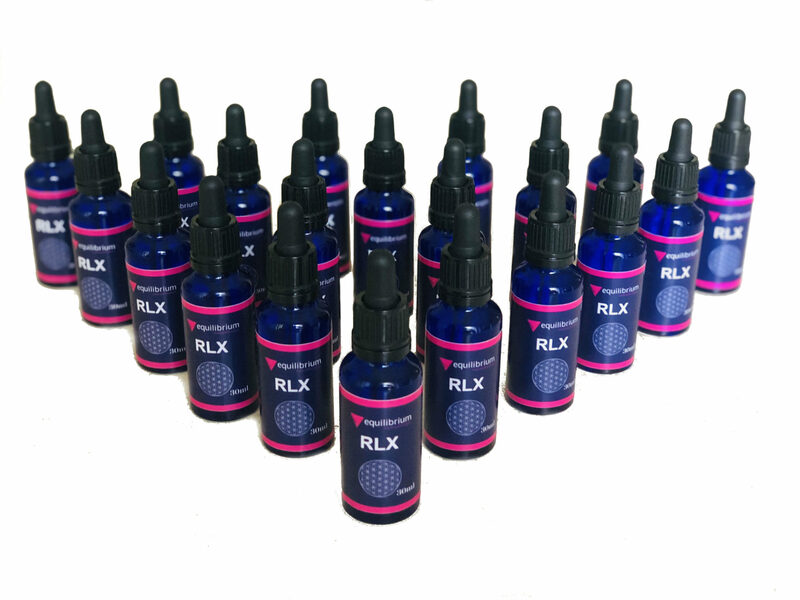 Each bottle contains a glass pipette which doses the remedy in drops. Start with 1 drop and work up to 4 drops x 4 times a day until you feel better.You can take directly under the tongue or add to a glass or water and sip during the day. It is impossible to overdose with these Remedies, they are 100% natural and safe. You can drink a whole bottle of Remedies and not “overdose.”. However, if you think that “more is better” you are wrong. These are subtle energies that work best when introduced slowly so to give the body can adjust physically, once energetic stressors are cleared. No, they are energetic in that they only contain a frequency and there is no physical component. They are classed as a food supplement and not a homeopathic. Are the Remedies Gluten Free? Yes, the Remedies preserved in organic Armagnac made from fruit and is gluten free. At what temperature should the bottles be stored? The Remedies can be stored in room temperature. Can you overdose or build up a tolerance? You can’t overdose with regular use, however do consider the alcohol contend if you plan on drinking several bottles. If you don’t feel any effect after taking the remedies after a few days, you may want to read about the remedy again to make sure you selected the correct remedy. EH Energy Medicine Infoceuticals do not cure, prevent, diagnose or treat any disease. If you have a medical condition or concern, please consult the appropriate healthcare professional. Equilibrium Health products have not been evaluated by an government or regulatory organisation.